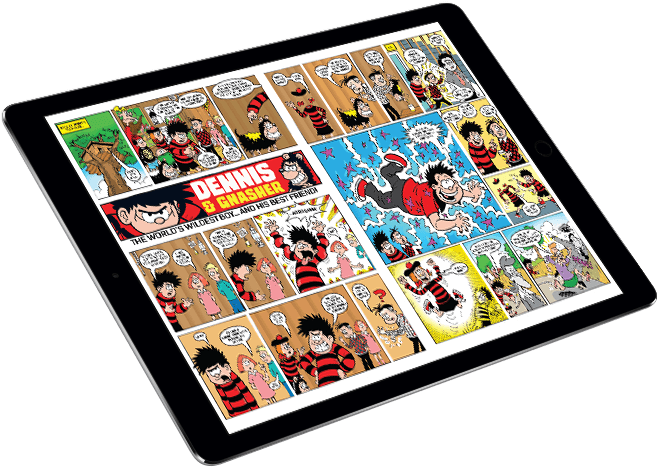 Get Beano on desktop, mobile and tablet! 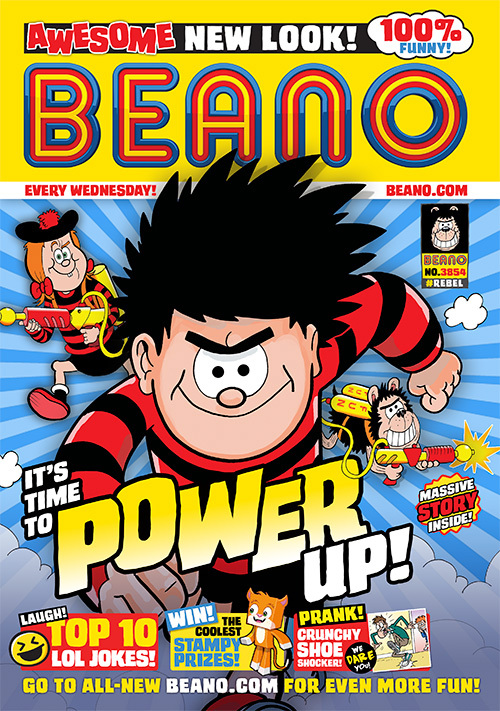 Welcome to the online version of Beano. 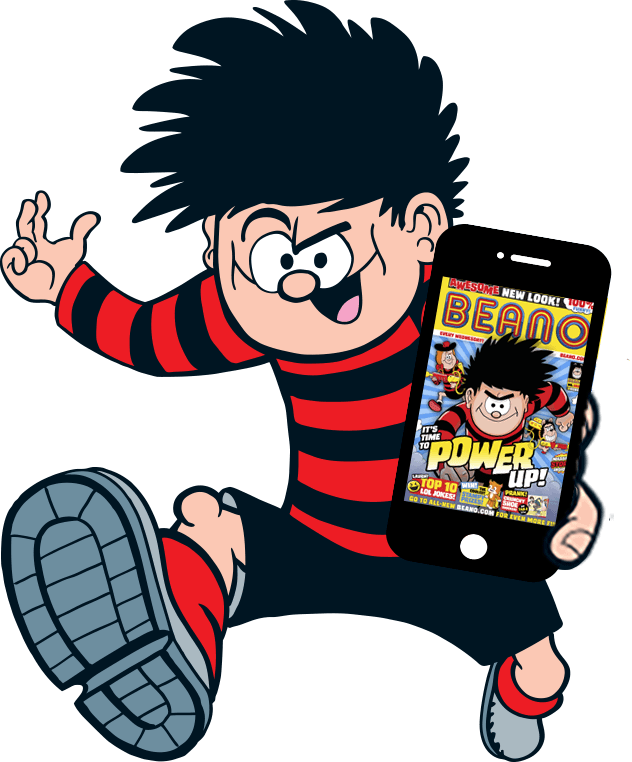 A Beano digital subscription lets you read every issue of Beano on your tablet or mobile phone as they come out. It's the world's most famous weekly comic strip magazine in digital form - loaded with laughs, jumping with jokes, and packed with pranks. Giggles - guaranteed! If you already have a subscription you can log-in using your email address and password on the left hand side of this page. If you have not yet registered, please fill in your details below and select the subscription type that you require. Note that if you take out a subscription here, your log-in details will also work on the dedicated Beano Apple, Android and Kindle apps which you can download free from the Apple App Store, Google Play Store and Amazon Kindle App Store. *I confirm that I am aged 13 years and over. *I agree the publisher will share my information with PageSuite in order for me to gain access to my digital edition subscriptions. For help with subscribing to our digital edition please read our frequently asked questions.